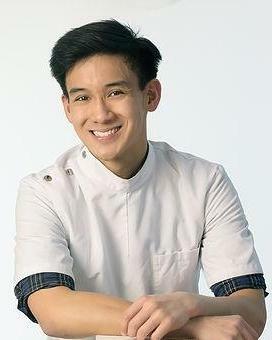 Welcome to our dental clinic! The Crotty Dental team are caring and skilled professionals. We pride ourselves on delivering you the highest level of dental care in the heart of Hobart. Jasmine, our surgery manager grew up in the Hobart and has mostly worked within Hobart itself most of her working life as a hairdresser before becoming a Dental assistant. She earned her certificate III in dental assisting before joining the Crotty Dental team. 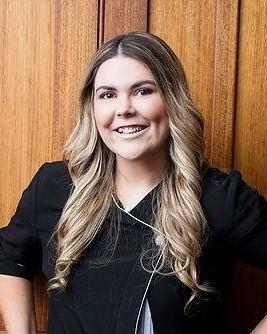 Jasmine brings 5 years’ experience within the dental industry to the practice. “I love being able to be part of the help that assists our patients with reaching their goals but most of all love being able to see visually what we help transform and create. It’s such a satisfying and rewarding feeling”. In her free time, you will find Jasmine working out at the gym which she also works at on the weekends! Spending time with her family, friends and pet rabbits Lola & Oreo. 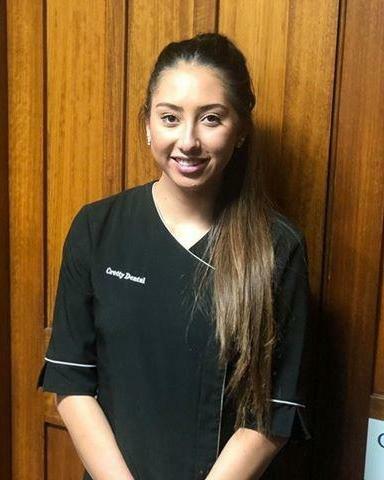 Jasz is the newest addition to the Crotty Dental team. Originally from Perth and raised in Sydney and South Australia, she eventually called Tasmania home in 2016. Since then Jasz took a liking to the dental profession from engaging with friends that also did nursing as a career and hearing about the things that may take place within the surgeries! Jasz is currently about to undertake her certificate III in Dental nursing. Outside of work you will find Jasz at the beach and exploring new places with her friends. Originally from Launceston, our practice manager Angela completed her dental assistant certificate in 1992. 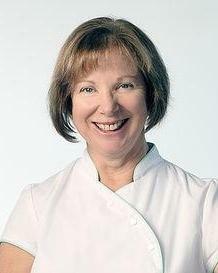 She brings to the practice over 25 years’ experience in the dental industry. 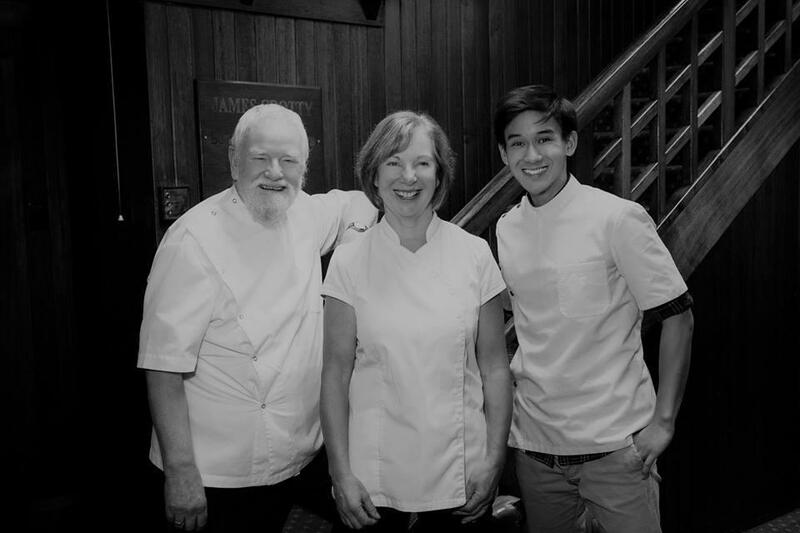 “The secret to running a successful dental practice is a happy dental team. It is quite often a team effort to ensure a patient with a dental phobia has a positive dental experience. Helping individuals to overcome their dental phobias and to achieve their personal goals is an extremely rewarding aspect of working in the dental industry. Our philosophy of providing friendly, gentle and affordable dental care tailored to our patient’s wants and needs assists us in helping our clients to achieve these goals”. Outside of the practice, you will find Angela catching up with friends and family, spending time in the garden or planning that next overseas holiday. 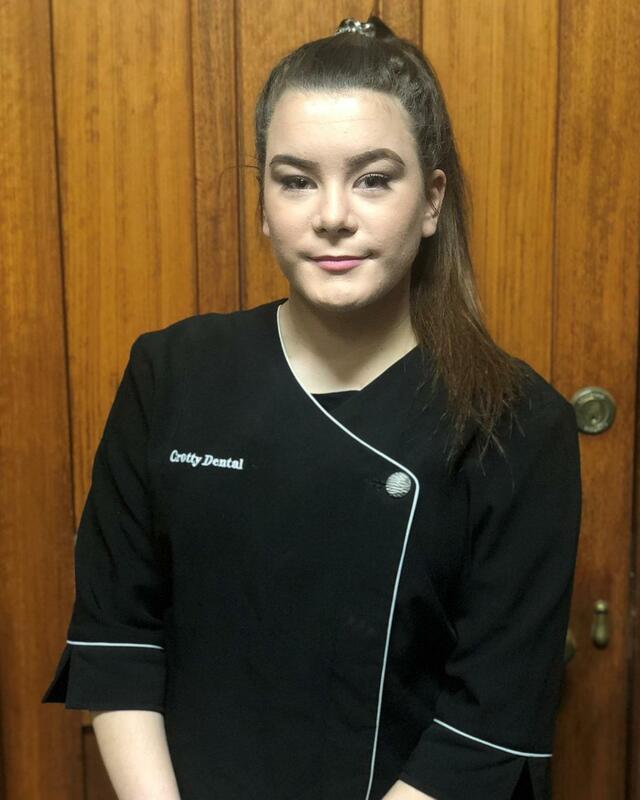 Born in Melbourne and raised in the northern suburbs of Hobart, Abbey completed her year 12 studies in 2017 and commenced her dental assistant traineeship in March 2018. “I have enjoyed every aspect of my training so far and look forward to successfully completing my traineeship in 2019. 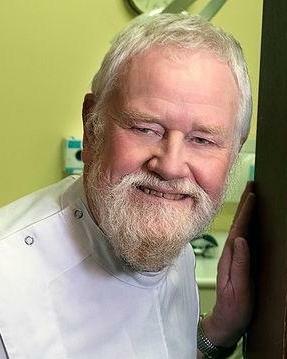 I really admire our dentists for the time and care they dedicate to each of our patients, and I find the technical aspects of instrument sterilising and processing interesting”. With a passion for health and beauty and acting, outside the practice Abbey enjoys spending time with family and friends, participating in talent academy groups and perfecting her look for that special upcoming role. 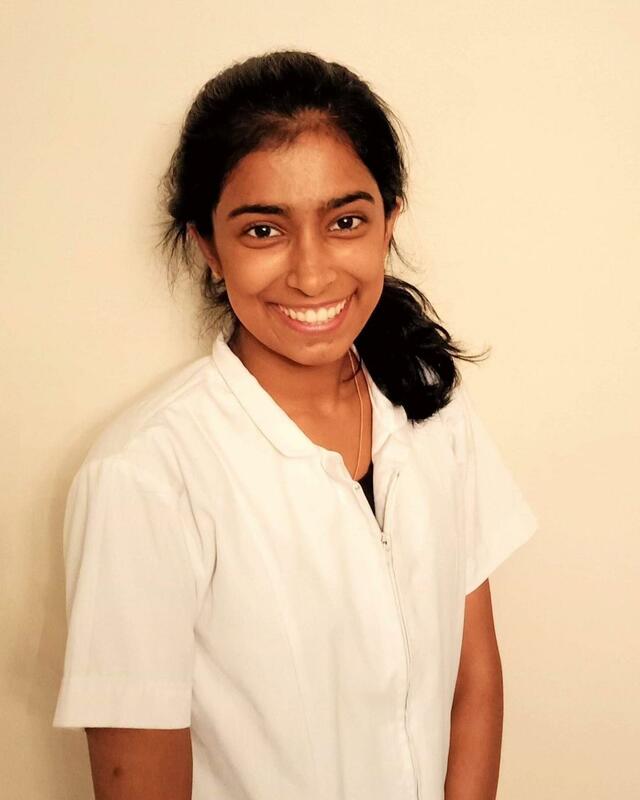 A Hobart local, Dr. Herath, attended James Cook University in Cairns to pursue a career in Dentistry and is the newest addition to join the Crotty Dental team. Outside of dentistry, Dr. Herath enjoys playing table tennis and spending time with family and friends.